Plastic Noise Experience, often shortened to PNE, formed in late 1989 by Claus Kruse and Stephan Kalwa and became one of the main forces in German Dark-Electro scene in the early 90's. Albums like Transmission, Visage De Plastique, Transmitted Memories, Strings Of Ice, and Rauschen have become classics and have defined PNE's dark electronic and aggressive EBM-industrial sound. PNE has infiltrated dance floors and toured extensively throughout Europe building up a strong fan base along the way. 2004 marked the return of the German Legends! 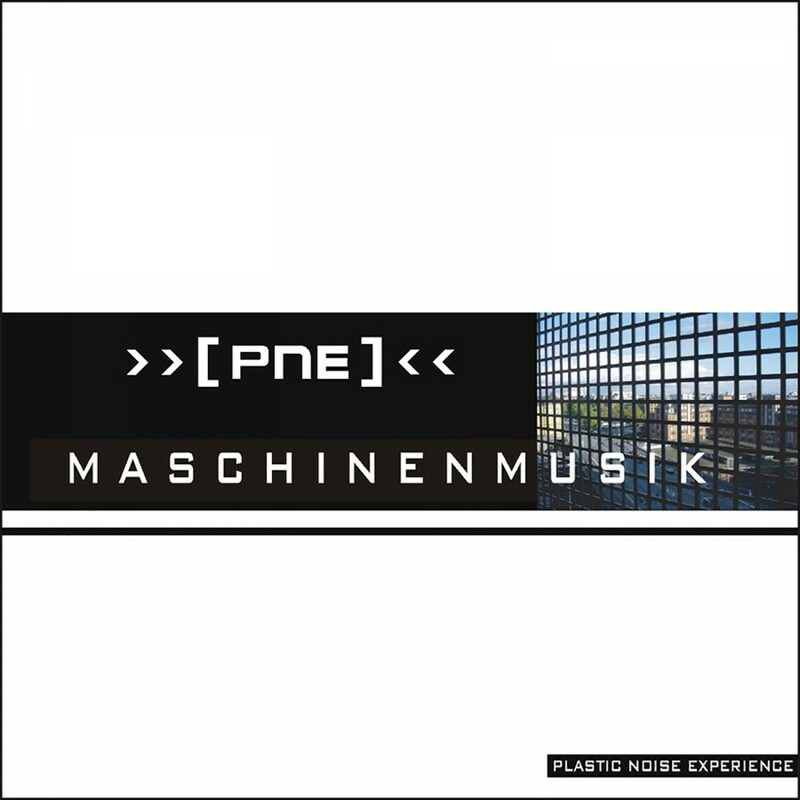 PNE, consisting solely now of Claus Kruse, released Maschinenmusik on Metropolis Records. The album combines uncompromising old-school EBM and harsh powerful German vocals with kicking distorted beats and virulent Kraftwerk-like melodies. PNE overpowers you with an engulfing and explosive sonic experience building the bridge between the original "electro roots" and 21st Century's "less is more" electronic movement. Maschinenmusik also features remixes by Wumpscut, Suicide Commando, Armageddon Dildos, and Solitary Experiments. This release was a hit with old as well as novice PNE fans.